BHUBANESWAR: The city swayed to ” Rasarkeli” and ” Dalkhei” on Sunday as natives of western Odisha settled in the state capital organized the annual grand cultural extravaganza of Nuakhai Bhetghat here. The 1000-strong audience at Adivasi Padia was left spellbound as girls dressed in traditional sarees performed these folk forms, popular in the tribal-dominated western part of the state. 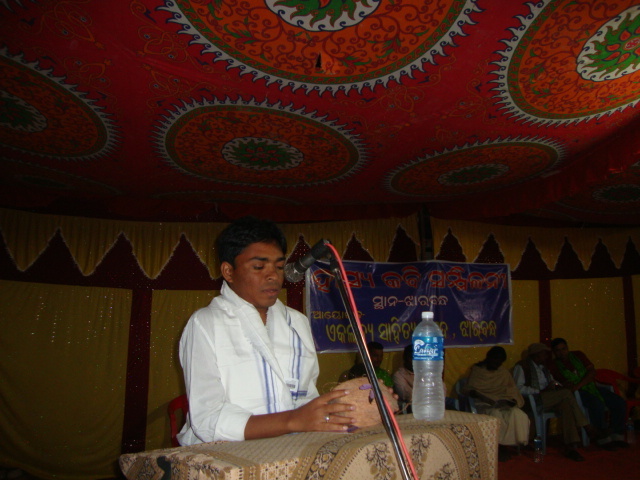 Ghudka nacha of Bargarh, Samprada of Barpali amd Danda nacha of Dumerdhipa were the other major attractions. “It was a marvellous show,” said Venkat Kumar, a student. Speaker Pradip Amat, Western Odisha Development Council chairperson Padmini Deo, among others, attended the cultural show, named after agrarian festival Nuakhai. The get-together is being organized in the state capital since 1972. 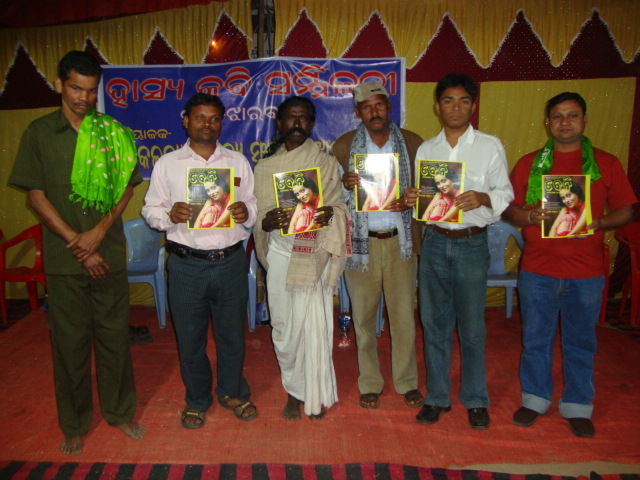 Mahendra Nayak, Western Odisha Agrani Sangathan, organizer of the event, said this year’s bhetghat was dedicated to eminent poet Gangadhar Meher, marking his 150th anniversary. 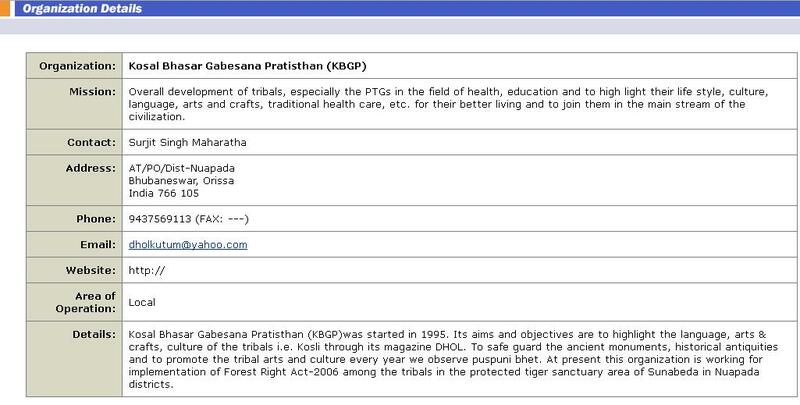 The sangathan has instituted a Gangadhar Meher Samman this year. Eminent literary personality Manindra Kumar Meher has been selected for the award for the first time, he said. Nayak said the sangathan has acquired two acre land on the banks of Bhargavi river at Hirapur village to build a Samalei temple. 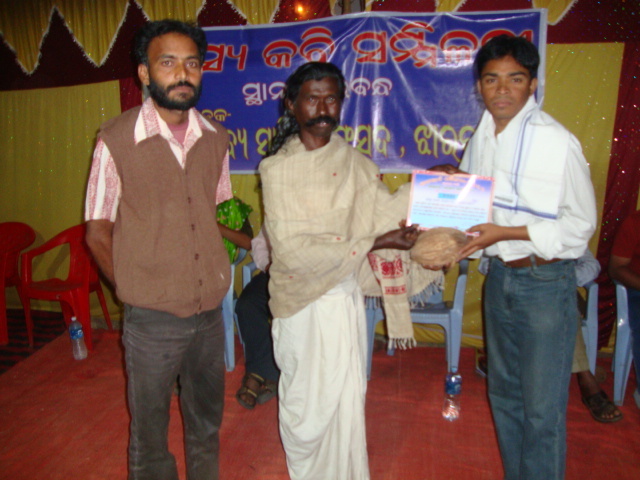 Besides, land has been acquired to build a village for 120 western Odisha families near Nandankanan, he said.